Piano Lessons in Eastbourne / Singing Lessons in Eastbourne | Piano and singing teacher, highly qualified and experienced. 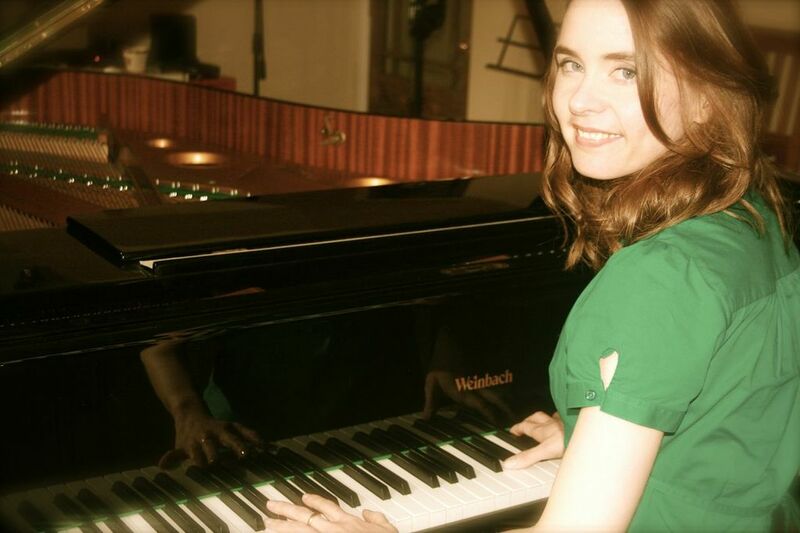 Whether its piano or vocal lessons you’re taking, my priority is to provide inspiring tuition to develop your enjoyment and appreciation of music. As a highly qualified and experienced teacher I provide lessons which are carefully, logically structured. Each lesson includes full feedback on progress and advice on the exercises and aural skills, as well as the musical repertoire, appropriate to the standard. Suggestions for further listening and reading are offered within the scope of the tuition. 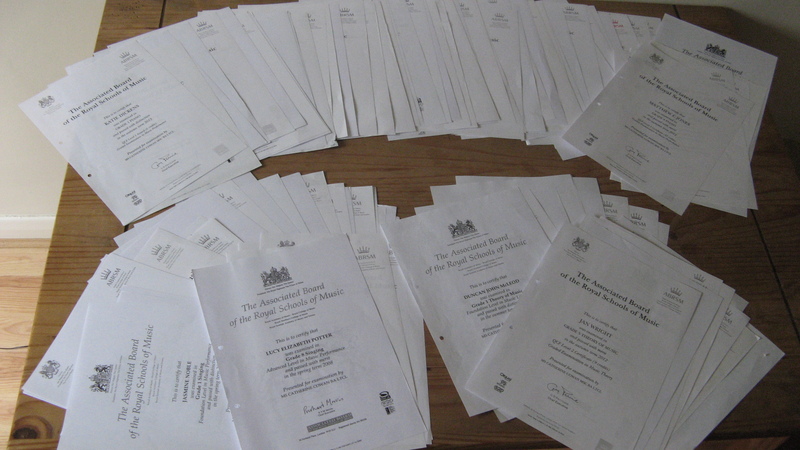 For those students who wish to do so, you can be entered for ABRSM, Trinity Guildhall or Rock School graded exams. In 20 years of teaching, my students have an excellent pass rate from grades 1-8 and diplomas. A selection of the exam certificates achieved by my students. I have successfully taught music to young students from age 4, up to the 70 somethings and beyond. People of all abilities are welcomed from the raw beginner to the post Grade 8 experienced musician wishing to hone their skills still further. You can have your piano, singing or theory lessons in Meads, Eastbourne. Or if you prefer I can travel to your home. Weekly lessons are recommended. Lessons can also be provided on a more ad hoc basis where appropriate. Please contact me for details. To find out what weekly slots I have available, please email me. Please note cancellations within 48 hours of the lesson incur the full fee of the lesson.